In my opinion, there is nothing more relaxing than spending time at a beach house. Since we can’t all live life on the shoreline, it’s a nice compromise to incorporate the beach into your decor. This week we are joining focus with our friends at The Project Cottage to give the Project Nursery community a chance to transform their nurseries into the ultimate beach resort. One Project Nursery reader will win a $150 shopping spree to The Project Cottage. The Project Cottage has you covered with everything you need to turn your nursery (or home) into the beach cottage of your dreams with designs that are inspired by coastal living. They also have a large selection of prints, including personalized prints for baby announcements, room decor and gifts. Can’t find the perfect match for your room? The Project Cottage gives you the ability to Design Your Own on their website. 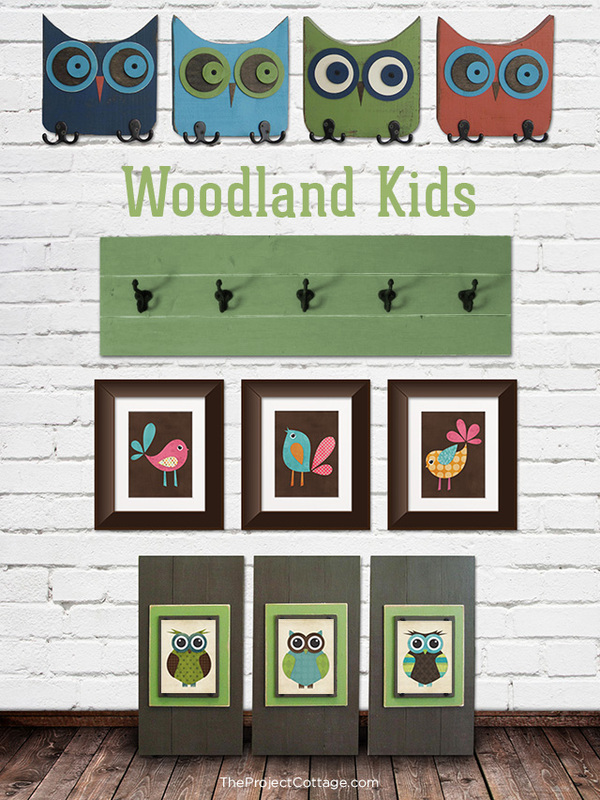 Customize the sizes and colors of a wide range of frames, surfboard coat racks, whales and more to match your nursery decor! WIN IT! One Project Nursery reader will win a $150 shopping spree to The Project Cottage. Amazing Giveaway, thanks for the chance!